I was excited to see an email from my alma mater, Scheller College of Business at the Georgia Institute of Technology, inviting me for a thought leadership summit. I knew I wanted to go, but I also knew I needed preparation. This complimentary, invitation-only VIP partner event that is hosted by Dr. Saby Mitra, who was our faculty director when I finished my MBA in 2012. He is being joined Dr. Ed Hess, professor of Business Administration and Batten Executive-in-Residence at the University of Virginia Darden School of Business. So how can next-generation executives be transformational? We all know what leadership is. 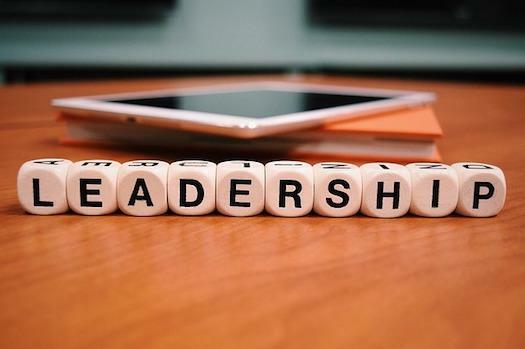 Leadership is the ability to inspire people so they get inspired step up and do something that none of their peers or people in their level has done to the betterment of the organization or the community or the whole organizational set up. These activities further inspire other people to step up and do something similar, which eventually spreads contagiously throughout the organization and the whole organization is transformed. The overall results prove that the whole is greater than the sum of the parts. Training the team member in new areas & disciplines. Providing feedback that encourages correct behaviour and reprimands wrong behaviour. Helping each team member understand his or her strengths and weaknesses, and helps them leverage that knowledge to execute day to day tasks. Helping team members get a mentor, who will help strengthen areas of weakness. Serving team members in an altruistic fashion, to help each contribute fully.